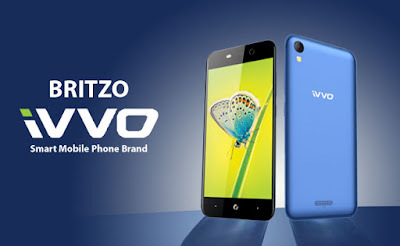 iVVO has launched a total of seven smart 2G feature phones that are segmented across five product categories, namely BEATZ, PRIMO, SELFEE, TUFF, and VOLT; two Android Oreo (Go) 4G smartphones under the product category of Storm Pro & Storm Lite and plans to launch the 4G feature phone ‘Skipper’. It also eyes establishing a strong channel network comprising 200 direct and indirect partners, 20,000 retailers and already has over 900 service centres across India to provide superlative brand presence and after-sales services. All of the products offered by the brand have been priced between Rs. 649 and Rs. 5,999. The company is driven by the vision to bring about a complete reversal of order within the market. It aims to target innovative, state-of-the-art offerings directly to rural geographies and later unveil them for urban regions, instead of the contemporary trickle-down approach followed by most industry players. The company has already announced about its assembling unit in Greater Noida and has mobilized Rs. 100-crore towards the Make in India initiative.